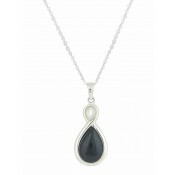 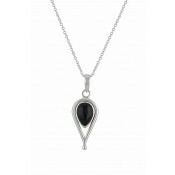 Fall deeply in love with the rich tones in this teardrop silver necklace. Sitting comfortably on the neckline, it features a tear black onyx stone surrounded by a silver border and added curved bar. 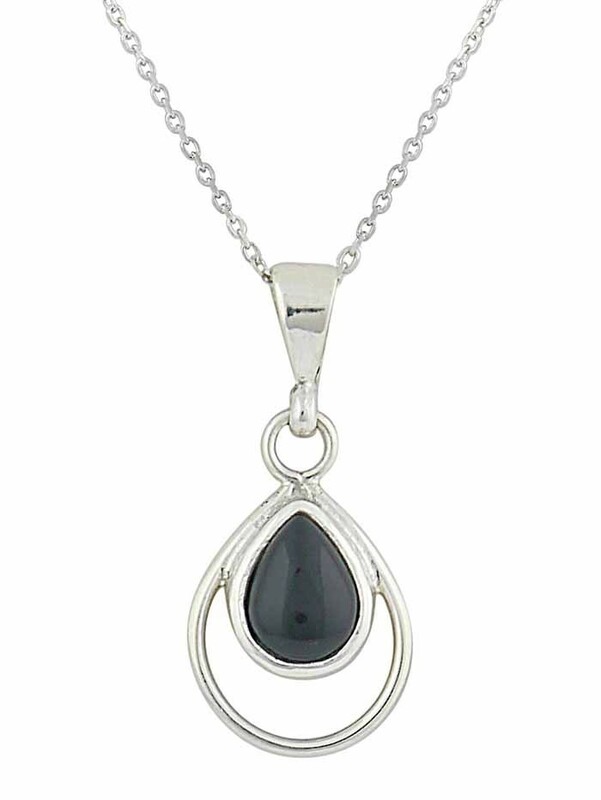 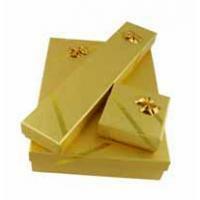 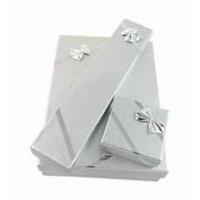 This piece is timeless - with the style and grace to complete any outfit.